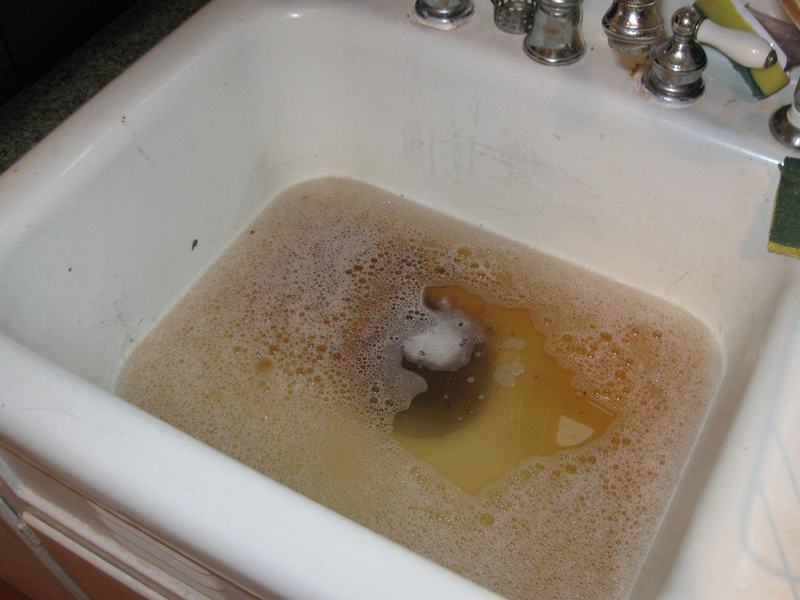 We can unclog sinks, drains, toilets, main lines, outside drains, and more. We are family owned company and we provide fair prices for every homeowner. 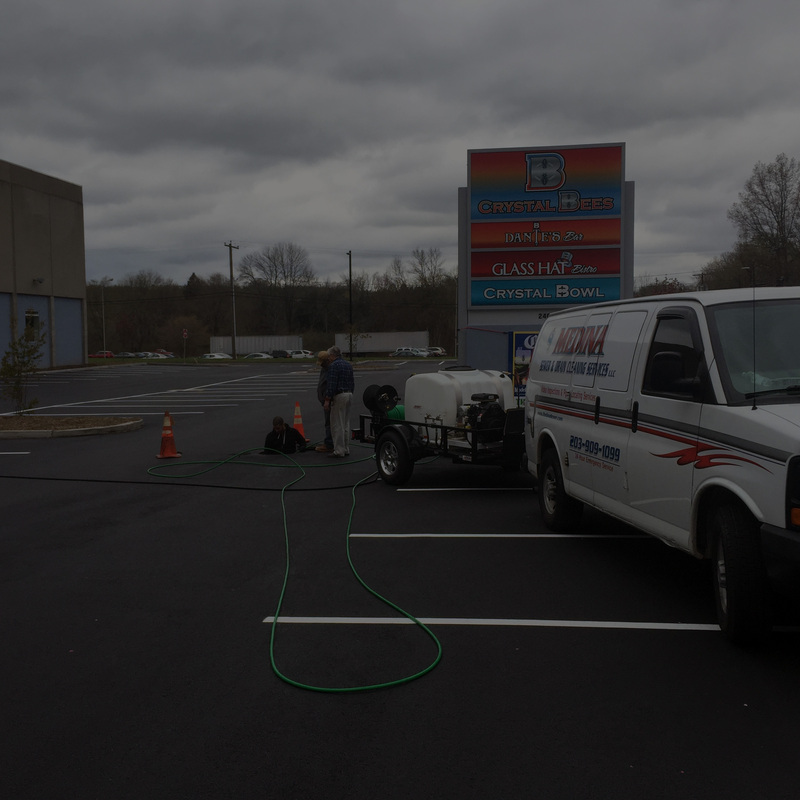 Our goal is to provide the best yet affordable drain cleaning service in Connecticut. We are a family owned company cleaning sewer and drains since 1996. Unlike other plumbers, contractors, and unclogging specialists we always give a fair price to our customers no matter where or who they are. 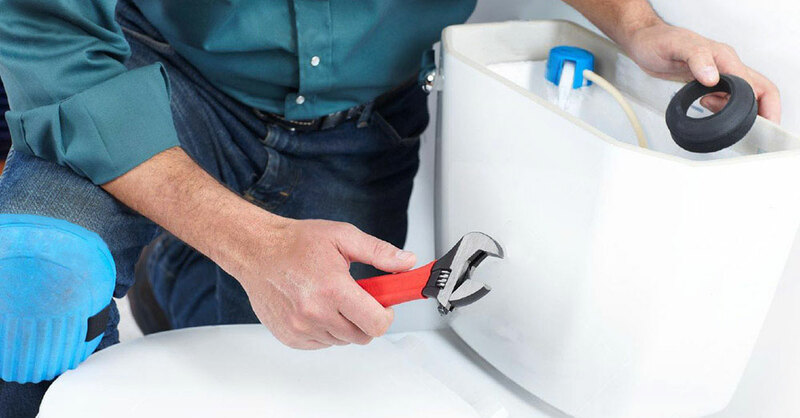 We remove clogs from all drains like your bathtub, kitchen sink, shower, toilet, outside drains, and even your main sewer line. Plumbing problems can be an inconvenience for your company and some can even close your doors. We can help. 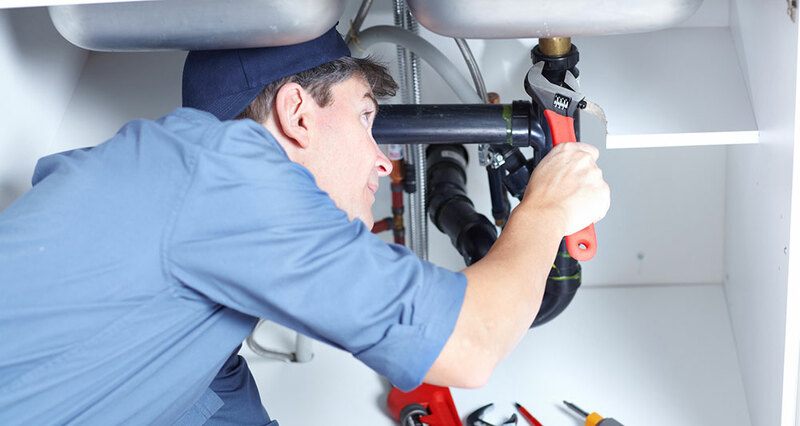 We are emergency plumbing specialists and we offer 24/7 emergency services for both residential and commercial customers. We can remove your old septic tank and install a brand new one affordably, safely, and right the first time. Specially made fiber optic cameras allow for a visual inspection of underground or other pipes to find out exactly where the problem lies. t was a Saturday night and my shower would not drain.Mr. Medina came within a few hours. He was competent, efficient and pleasant to boot!! I recommend him highly and will continue to call on him for any future problems! When we first moved to our present home 4 years ago, we had numerous problems with our septic system. Benny was recommended to us by another sewer/septic professional. He helped fix the problems and now helps maintain a working system. He is friendly, professional, polite, honest and knowledgeable about what he does and shows up when he says he’s going to. 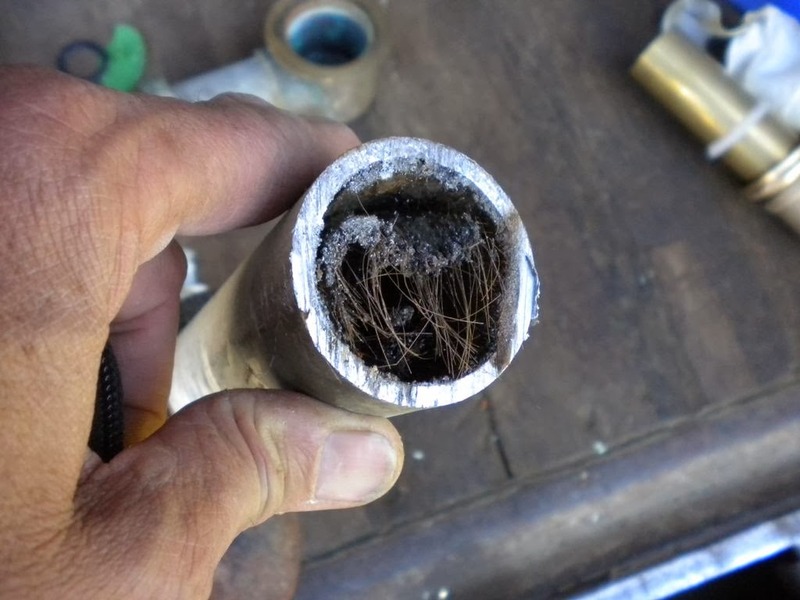 Are you tired dealing with your clogged drain or sewer?